Teatro Kaligatan Foundation, Incorporated brings back one of 2015’s top plays – “Peratedes,” Victorio Concepcion’s Filipino adaptation of Spanish dramatist Federico Garcia Lorca’s play “The House of Bernarda Alba,” to the stage. 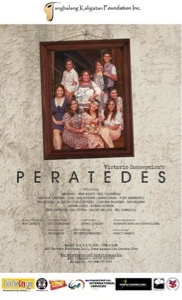 “Peratedes” plays at the AFP Theater Function Hall, AFP Theater, Camp Aguinaldo in Quezon City on first two weekends of March – specifically, March 5, 6, 12 and 13 with shows at 2PM and 6PM on all dates. In its Filipino adaptation, “Peratedes,” the prodigal son of the family Peratedes, an upper-middle-class family, Erik, returns for the wake of his youngest brother, Alfredo. The death, in which, he was responsible for as blamed by Dolores, the matriarch of their family. Due to the hate and resentment of the family, he runs away from home and tries to leave behind the people that he once called family. Over time, the absence of the youngest son becomes the strong force that pulls the family secrets into the open. And one by one, the family begins to realize how difficult it is to understand what a family should do and what each of them have to contribute to their own sufferings. Theater veterans reunites onstage will be Mosang (Dolores), May Bayot (Salve) and Neil Tolentino (Balthazar). 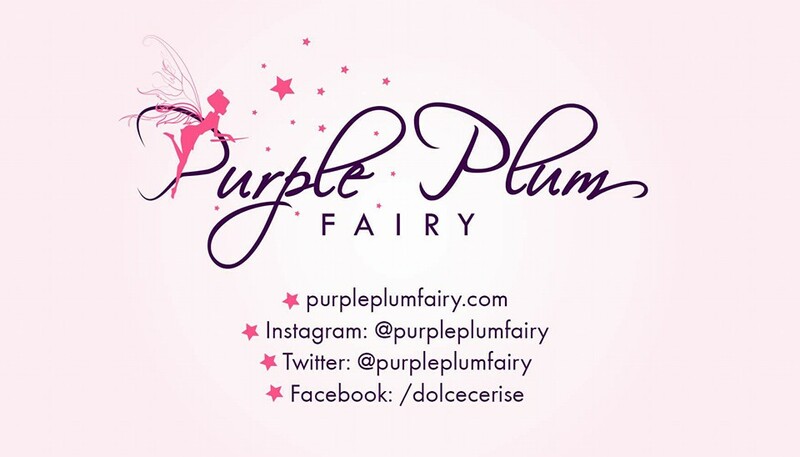 They will be joined by Pau Benitez (Lana), KL Dizon, Coleen Perez and Che Talavera (Diana), Chic San Agustin and Natasha Cabrera (Carla), Harry David and Fort Sarmiento (Erik), Fatima Cadiz (Josefina) and Ronah Rostata (Erlinda) together with Nel Estuya, Jackie Milleza, Nel Gumalog, Espie Salvador, and Ren Medina (Testigos). This production is under the direction of Ricardo Magno. For tickets, call or text Nel Gumalog (+639153076167) or JC Salud (+639985377579). Click here for a summarized version of this show. For more information about that’s happening in the Manila theater scene, please view our Theater Calendar.